His passion for the defense of the environment dates back to his childhood : “the 1973 oil crisis was shocking for me. When I saw my dad buying petrol Gerry cans from the American army surplus, I wondered why we had to depend so much on a resource that came from the other end of the wolrd.”This event built up his pioneering mind : he was convinced that energetic resources should not come to him and that he should explore new ones. After working as an aerospace engineer, he created Valorem in 1994. He was so involved in his field that he managed to call out to the authorities to set up a statutory framework to promote the development of wind energy. In 1996, he was co-founder of France Energie Eolienne, the French association of wind energy professionals. His research consultant department has now become a green energy producing company which specializes in the development of renewable energies. Pierre GIRARD has been a strong activist in the defense of the environment for more than 25 years. He joined Valorem in 1997. He has been a long-term friend to Jean-Yves GRANDIDIER (they were in the same class at the university of Talence) and they share the same ethics. After working at the Chamber of Commerce of Aquitaine, the Conseil Régional and creating a computing network engineering company, Pierre GIRARD took up the challenge to help developing renewable energies in France. He states : “ the world and humanity are confronted to such stakes that we need to act both professionally and in our everyday life”. His convictions are such that he decided to take on the responsibility of the climate and energy program as a local councilor in the city where he lives. 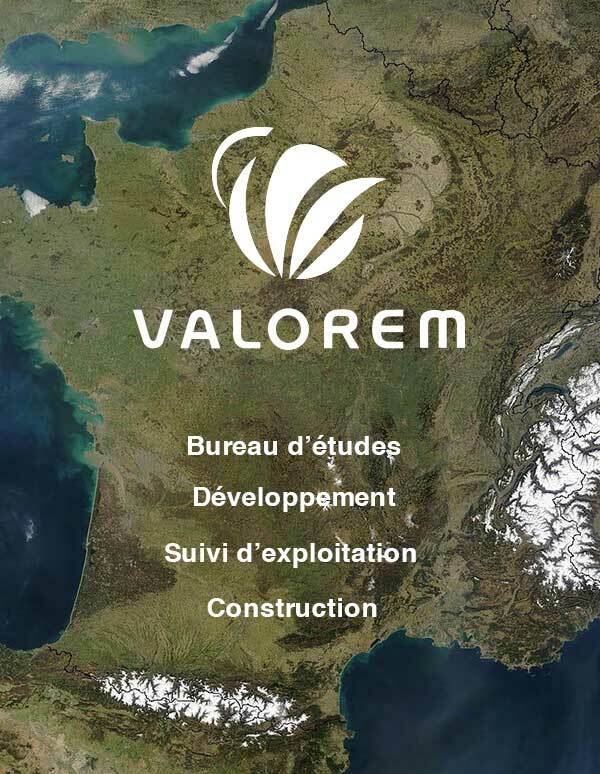 Frédéric Lanoë, 44 year old is Valorem Chief Operating Officer since May 2017. 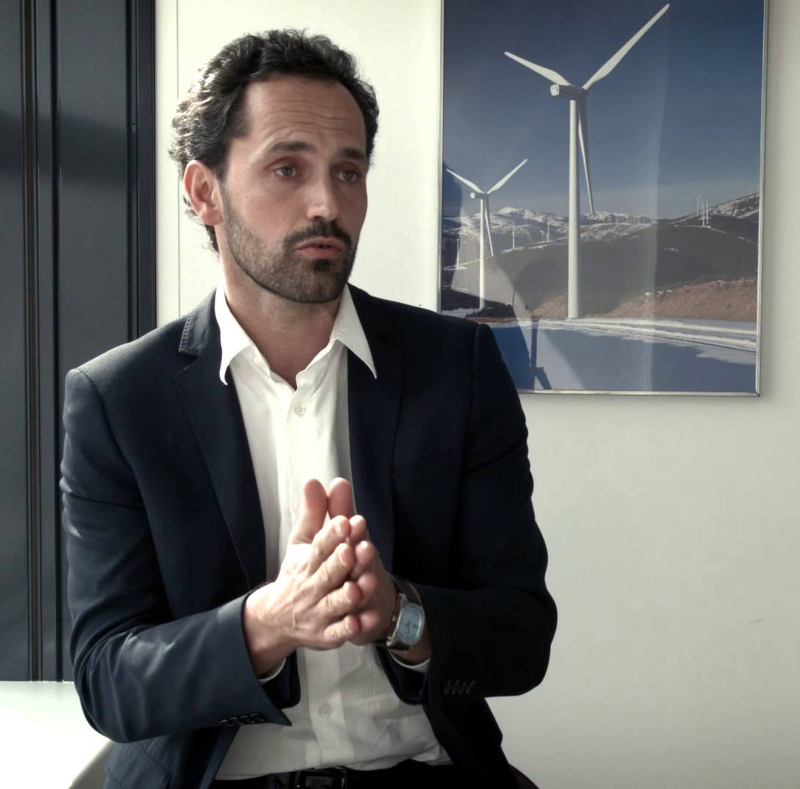 Until then, Frédéric has been EDPR French & Belgium Business Unit country manager, 4th global wind power producer. Frédéric holds a mechanical engineering degree from ENSAM and a full time MBA from INSEAD. He had had many management positions in Consulting, Operational and Business roles at Procter & Gamble and and Pricewaterhouse Cooper. In 2007 Frédéric launched WPD offshore in France. 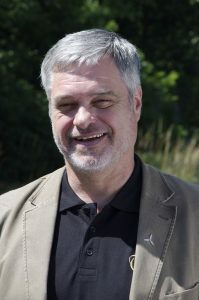 Frederic Lanoë has been one of the pioneers of French wind power development and specifically one of the offshore wind sector development leaders. 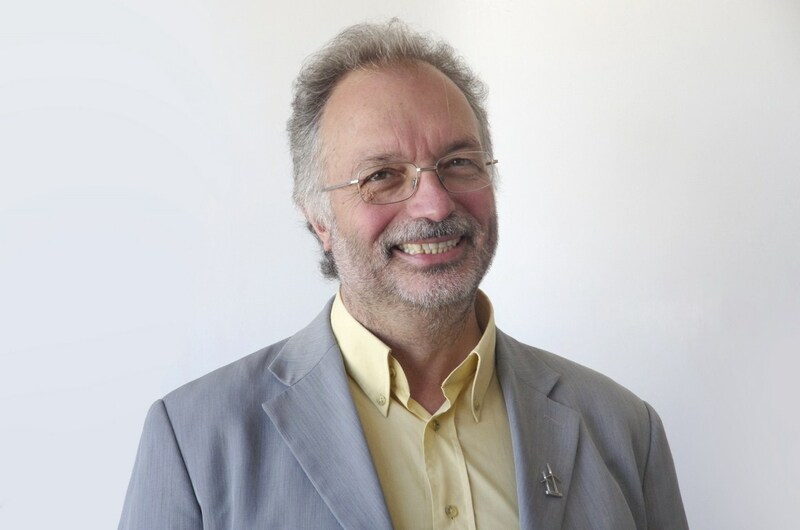 Frederic was particularly involved in the collective action at France Energie Eolienne, the French professional association for wind power, co-created in 1996 by Jean-Yves Grandidier. He has been elected President of France Energie Eolienne, from 2013 to 2016 and has held many executive positions in the professional association.